Hi Girls! Today I am suppa excited to share my favorite lipstick with all of you today. I am totally obsessed with this lipstick. 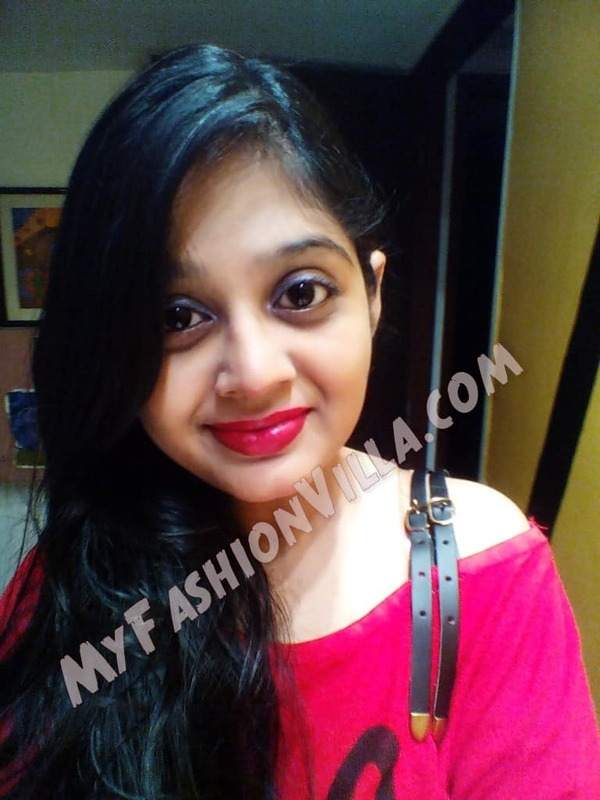 I am talking about Oriflame The One Red Seduction lipstick from their latest launched matte lipstick collection. I have tried few other matte lipsticks as well, but this is really good, rather better!! Wondering why? 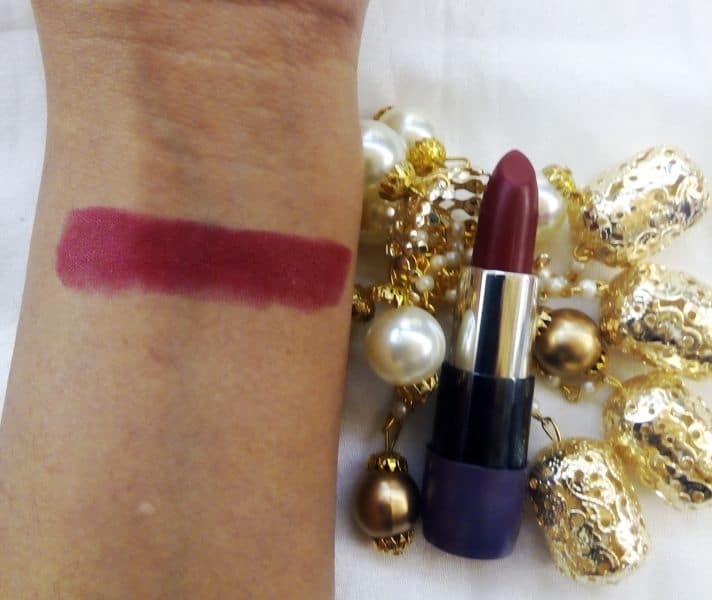 Read my post and detail review of Oriflame The One Matte Lipstick Red Seduction review. What Oriflame Says about this range? 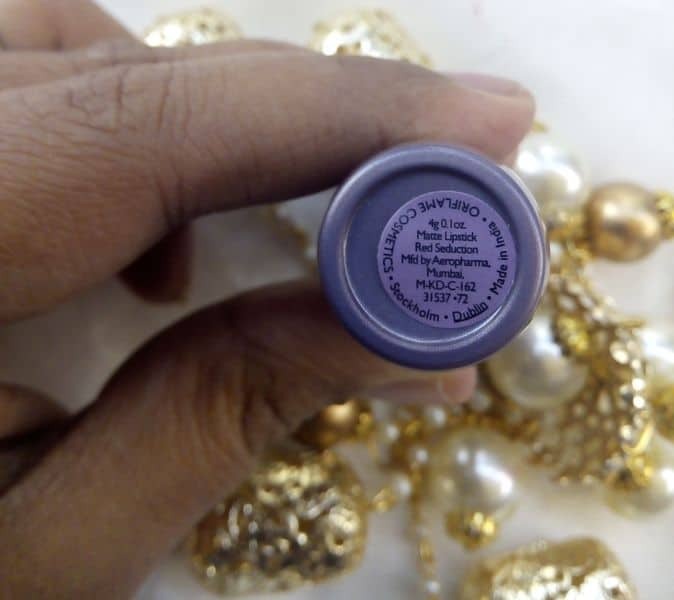 The lipstick comes in Pinkish plastic packaging with the shade code and name mentioned at the bottom. You can’t see the shade from outside. You have to open it for the same. The packaging is same as all standard lipsticks we see. This is the best part. 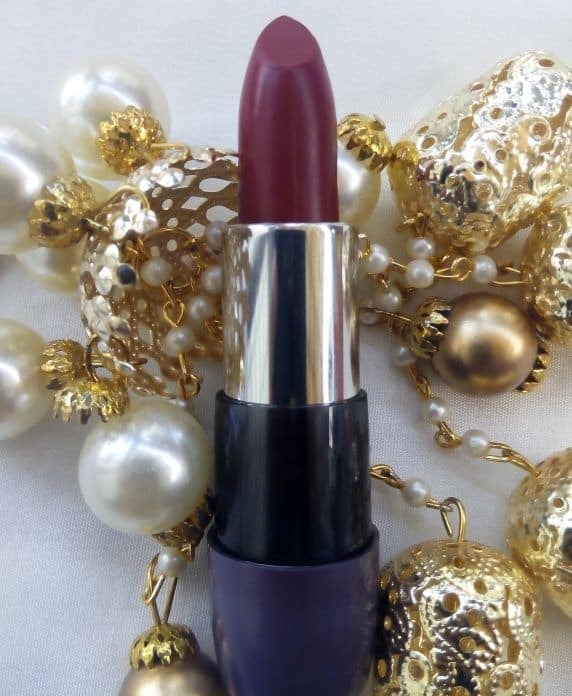 The Lipstick is quite soft and easy in application. It is not 100% matte but goes towards semi-matte texture which is the best thing. The lipstick does not make lips dry. And it does not look glossy as well. 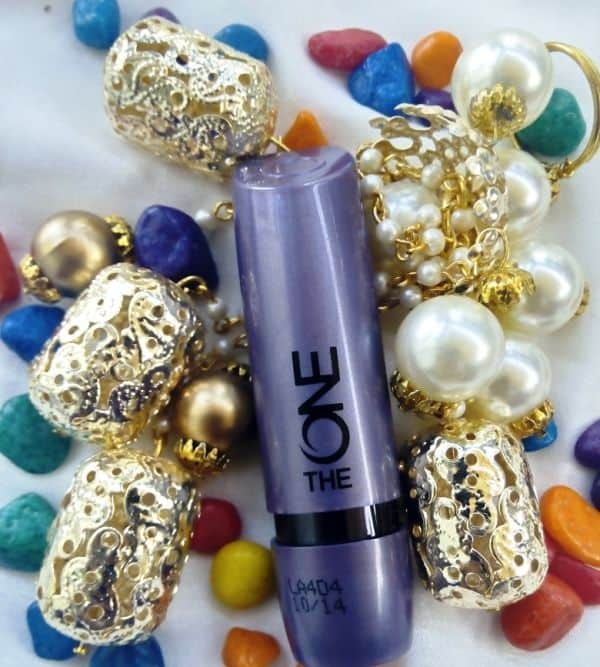 A perfect lipstick which is moisturizing as well as gives matte look to your lips. In lipsticks, Red is the color I love most. So I have collected plenty of red lipsticks. But the Red Seduction lipstick really stand out! The shade is bright coral red which is easily gets attention. If you are the person who wears minimum makeup, and still want to look your best, Red Seduction is the shade you must try. Keep your eye makeup as minimum as possible and let your bold red lips talking. Oriflame The One Red Seduction matte lipstick has decent staying power. It easily stays as it is on your lips for 5 hours with once or twice you drink water or any beverages. And removing it from lips is also easy. With a good makeup remover it comes out easily. Overall for the bright bold shade, creamy moisturizing texture, matte effect and the decent staying power, I give 5/5 to this lipstick.